2+ only. 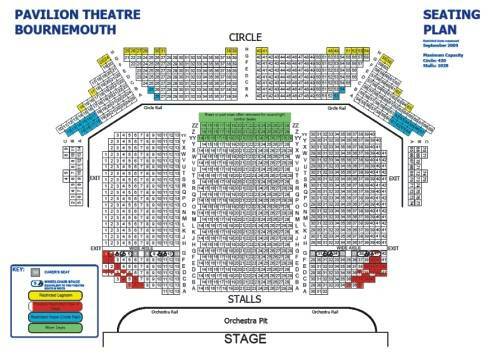 2s to 14s must be accompanied by an adult. No refunds will be given for incorrectly booked tickets. 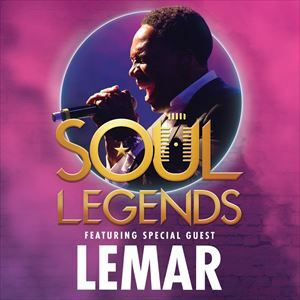 Whether you're a Soul Man, a Natural Woman, or just a plain old S@x Machine, Entertainers are delighted to bring you the smash-hit spectacular, Soul Legends, with special guest Lemar! With two Brit Awards, three MOBO Awards and over two million albums sold, our special guest Lemar, will be taking you through his biggest hits including Dance (With You), If There's Any Justice and It's Not That Easy!